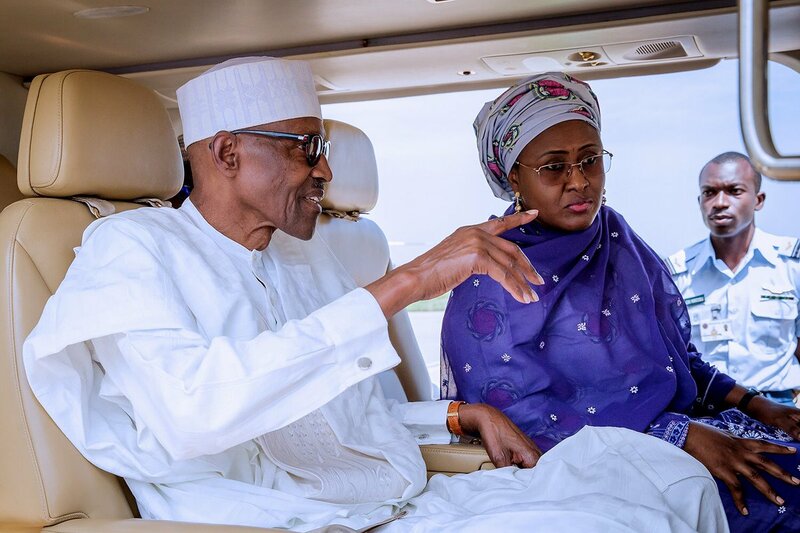 Photos: Buhari, Aisha arrive Abuja after Eid-el-Kabir celebration – Royal Times of Nigeria. 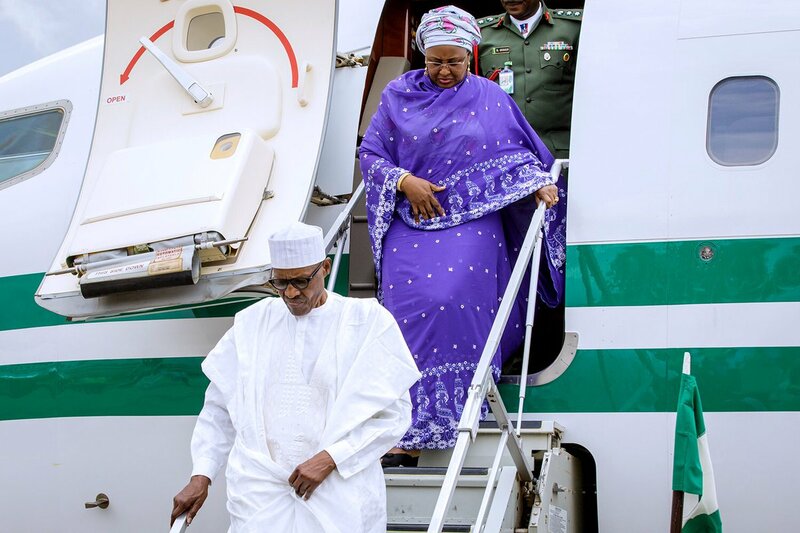 President Muhammadu Buhari and the First Lady, Aisha Buhari have arrived Abuja after the Eid-el-Kabir holidays. 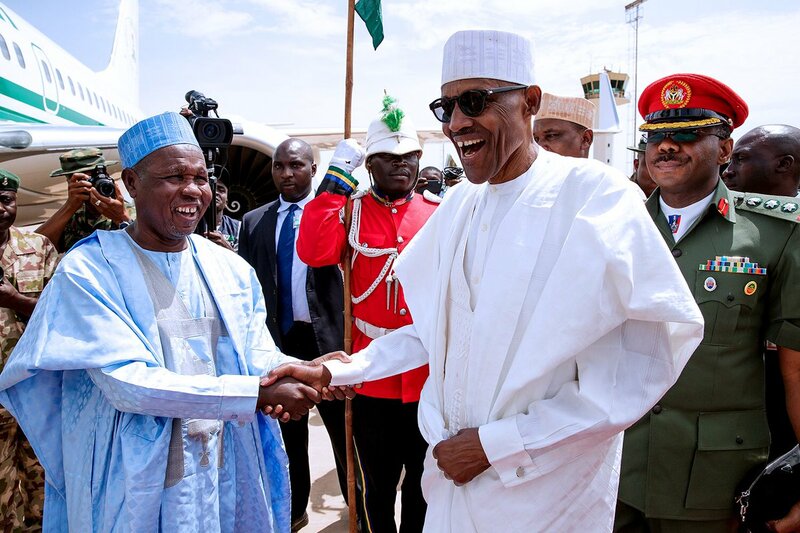 Buhari had travelled to his hometown, Daura in Katsina State for the sallah celebrations. He arrived the Nnamdi Azikwe Airport this afternoon.